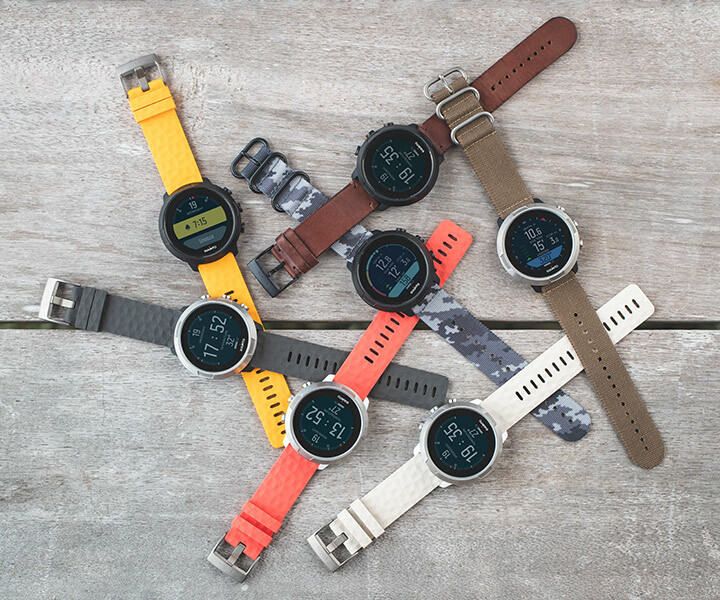 Home / News / The latest from SUUNTO! The brand new diving device was introduced in the fall 2018 in Las Vegas. And you can test it at Moscow Dive Show 2019! 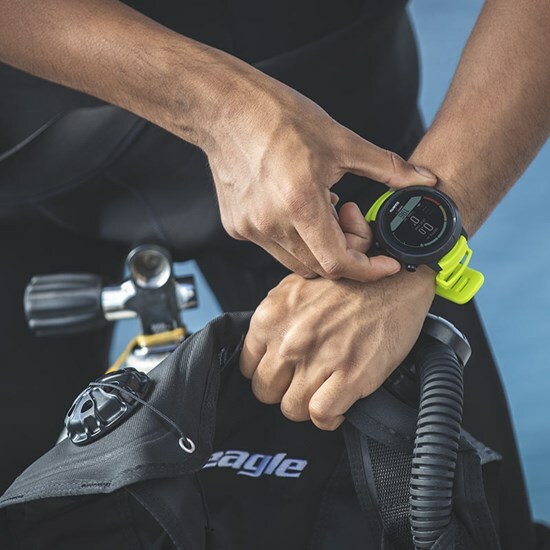 The new Suunto D5 dive computer is designed to be comfortable and understandable so that you can freely explore the wonderful underwater world and enjoy diving. View immersive details on a color screen with excellent clarity and high contrast. Choose any of the four dive modes and view simple and convenient menus using three buttons to switch between views and settings easily and quickly. Comfortable removable straps will help you to transform your device acording to your style. Choose the color that matches your diving equipment, wear a leather or silicone strap that fits perfectly with your casual wear. After completing the dive, easily and quickly transfer dive logs to your mobile phone via Bluetooth. 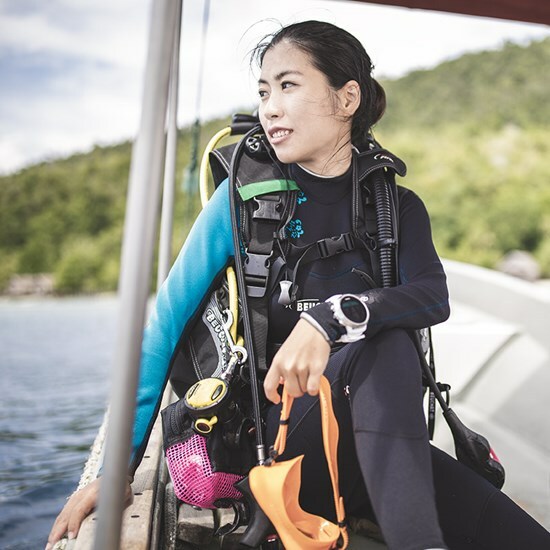 Suunto app will help you relive every moment of diving, add photos and share underwater adventures with friends. 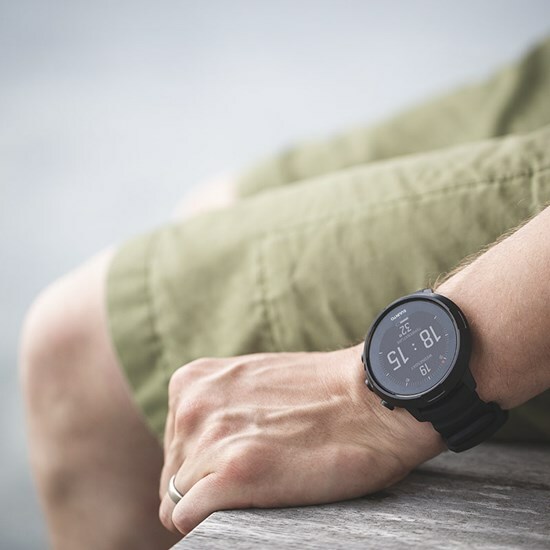 A new product from Suunto will be found on the Aquatex booth C 1/1.